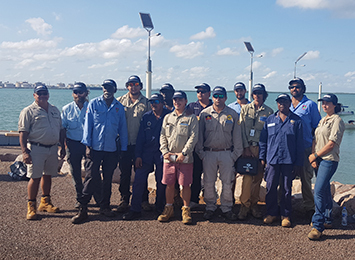 The Department of Primary Industry and Resources is working with the North Australian Indigenous Land and Sea Management Alliance Ltd (NAILSMA) to boost Aboriginal focused training and assessment resources. 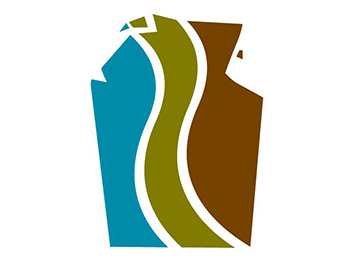 The Edna Beryl underground gold mine, 37km north of Tennant Creek, has been granted approval for a dewatering pipeline. A big congratulations to the team at the Darwin Aquaculture Centre (DAC) and Dr Shane Penny from Fisheries, who have been named as finalists at the Territory Natural Resource Management (TNRM) Awards to be held in November. 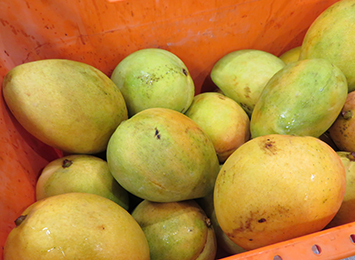 The Territory could soon be exporting two new varieties of mangoes if trials currently being undertaken by the Department of Primary Industry and Resources (DPIR) are successful. 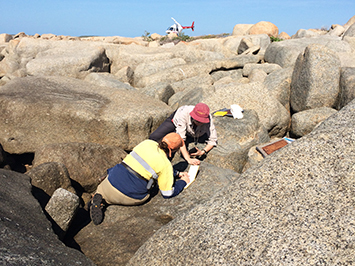 Young Territorians have until Friday 2 November to apply for the 2019 Earth Sciences/Mining/Petroleum Scholarship. 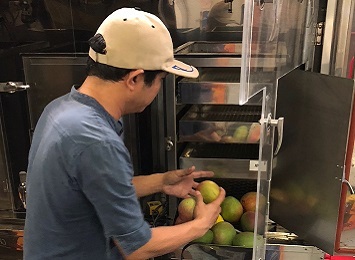 The Department of Primary Industry and Resources (DPIR), Biosecurity Queensland, and Biosecurity South Australia have successfully negotiated market access for Northern Territory (NT) mango growers into South Australia, following an SA withdrawal from operational procedures in July. 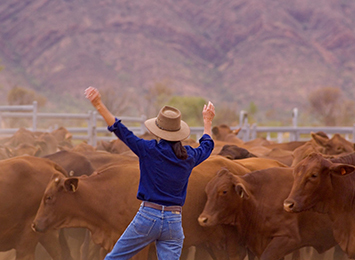 Female high school teachers from regional, rural and remote Northern Territory are encouraged to apply for the inaugural Women in Agri-tech program. 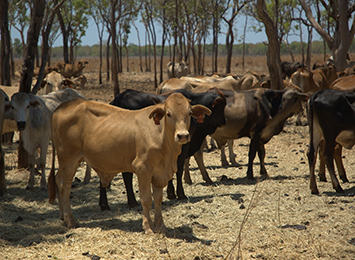 A remote livestock management system developed by Precision Pastoral Pty Ltd in partnership with Ninti One Limited and the Department of Primary Industry and Resources (DPIR) has won the Australian Government Innovation in Agriculture Land Management Award at the National Landcare Awards. 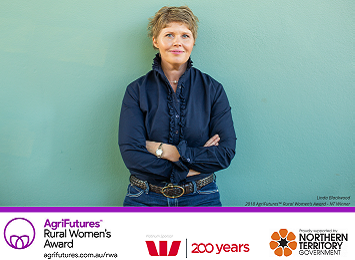 The 2018 AgriFuturesTM Rural Women’s Award national winners were announced on Monday 15 October. 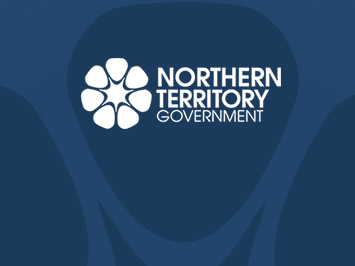 An amendment to the existing McArthur River Mine (MRM) Mining Management Plan (MMP) has been approved which allows foundation-related construction at the Charlie stage of the Central West area of the Northern Overburden Emplacement Facility. The Central West site is split into three stages known as Alpha, Bravo and Charlie. Alpha and Bravo have been previously approved and are in use.